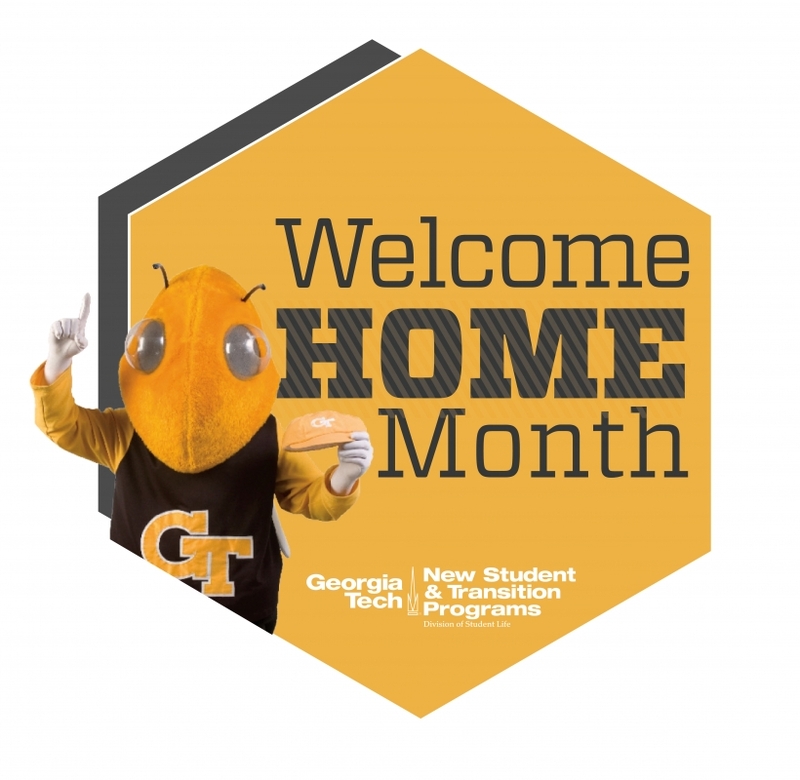 Welcome Home Month greets all incoming and returning students at Georgia Tech with social and academic events and programs. It is a collaborative effort across campus divisions, departments, and organizations to showcase the many opportunities at Tech. Welcome Home Month occurs the first month of the Fall semester after move-in begins and includes a lot of fun events to welcome students to campus in their first few days as a Tech student. Events throughout the entire month are designed to help students connect to different aspects of campus life, to the support services available to them, and to the Tech spirit that permeates the institution. The 2019 Schedule of Events will be posted in August.